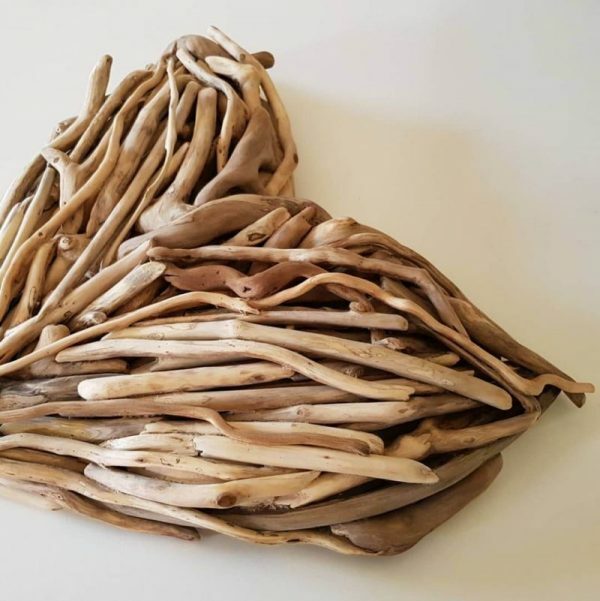 Surprise your loved one with this unique hand-crafted Driftwood Heart! 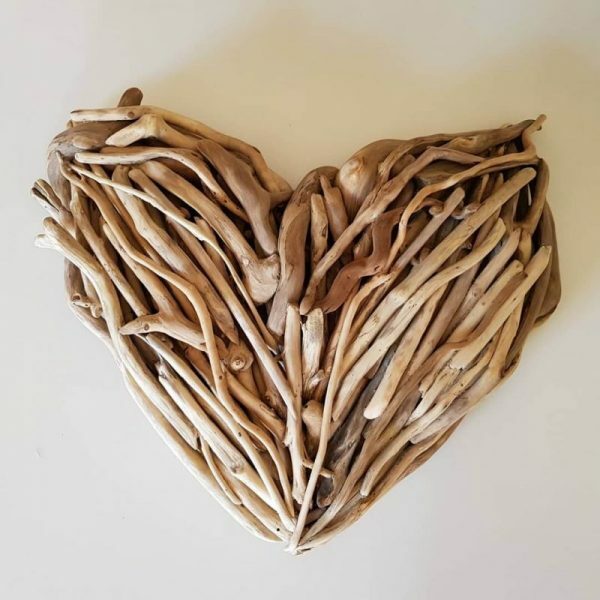 Each heart is the result of weeks of work and love, from careful selection and collection of the driftwood, to the preparation and sanding of each piece by hand. 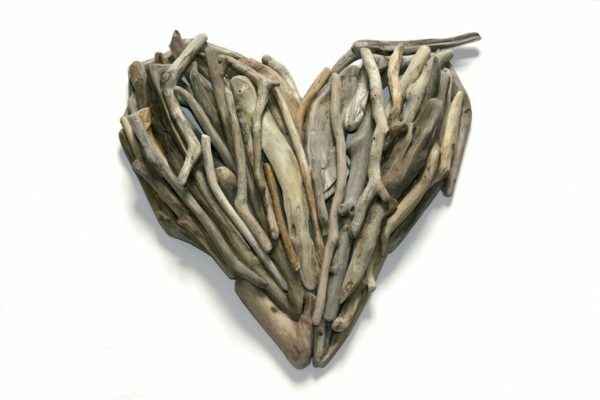 Only then is the wood loving crafted into the final, finished piece. 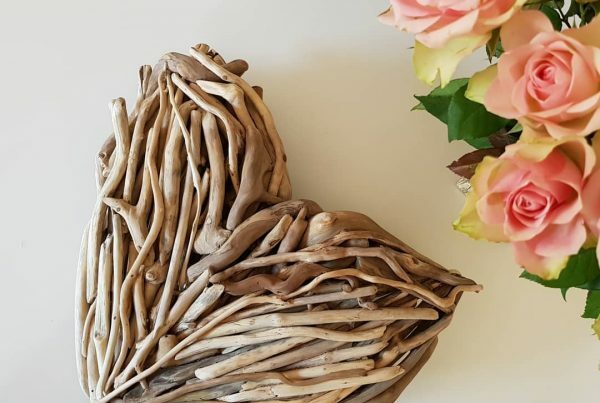 Designs can be commissioned and custom made to fit the size and shape of your space. 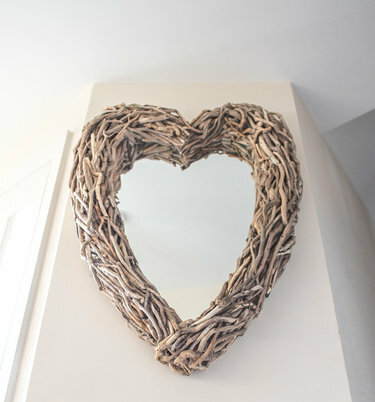 Please get in touch to discuss specific requirements and dimensions of your ideal piece. 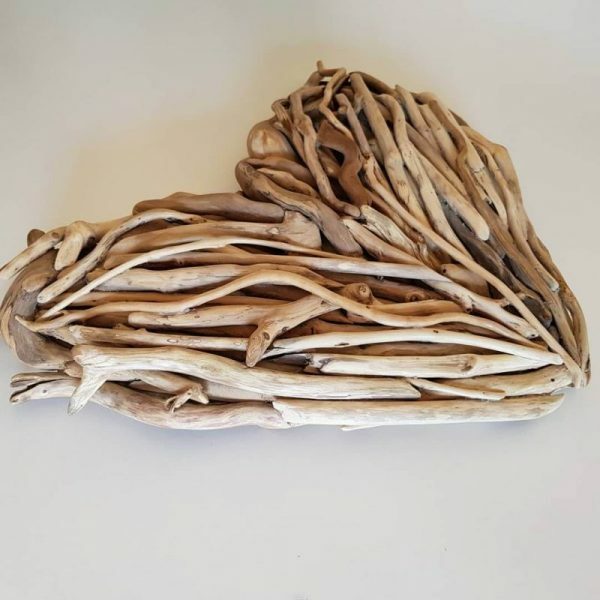 Please allow plenty of time for the creation of your bespoke piece as due to seasons, driftwood availability and the time it takes to make each item, there can be a waiting time of several months for driftwood orders. 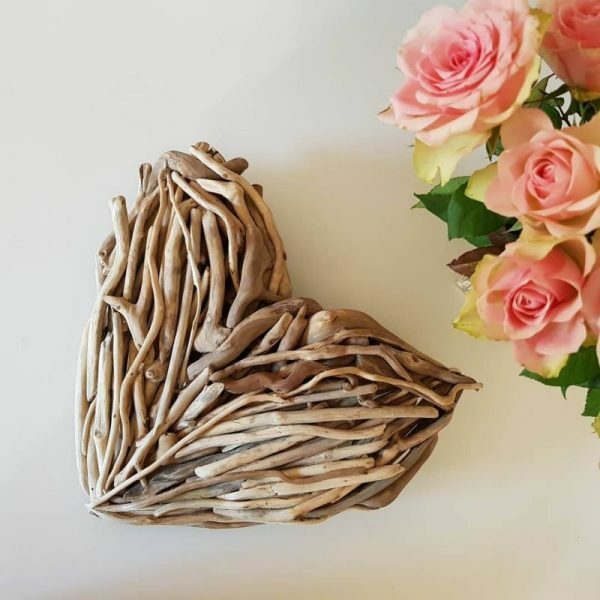 Updates on craft-fayres, events and additional information can be found on our Facebook page.